You can’t drop into this cold – you have to read the preceding 3 books to understand what’s going on. Reading the more recent (as in 2017/2018) Jane Yellowrock books will probably also help, but I’m behind on those, and didn’t suffer for it, just wondered what the devil had been happening down New Orlean’s way! The books have all had a strong storyline involving non-human problems and mischief making, all involving Psy-LED 18, with its witch, empath, two weres and human hacker, but it’s Nell who shines in all the books, making her way from an apparently human woman, living on the edge, threatened, alone - a recluse - to a capable non-human, beginning to find peace with herself and those around her. The long slow love story continues without any silly obstacles or bumps in the road, although in this book poor old Oakum (or Occum) is on his own journey back from death by fire in the previous book. You need patience; the author takes her time here, but it’s well worth the patience. I did feel Tandy’s Lichtenberg lines were over mentioned – we were told about them several times as if for the first time, but that’s a very small niggle. Beautifully read as ever by Khristie Hvam, complete with Appalachian back woods accents when Nell drops into “church speak” and “dang nabbits”. The storyline is a doozy, black magic, a powerful, old curse, a revenge served very cold, something very dark and awful, a new boss (courtesy of those missing Jane Yellowrock books I think), Mindy, the vampire tree that clearly sees itself as something very different, and powerful, blood-hungry Soulwood with its massive trees and deep, deep calm. This is an excellent series by a competent author, who creates and develops strong female characters without emasculating the men around. This book got steadily better as it went on and I felt utterly hooked by the end. 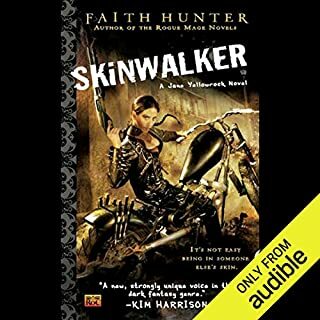 I just wish Faith Hunter released books more often! Loving this series, Nell is one fab leading lady. I really like the characters in the Soulwood series. Nell is unique and very appealing. I will anxiously wait for more in the series. Faith's writing is, as usual, top of her genre and her books hard to put down. The audio book is well read and will buy both paperbacks and audio. 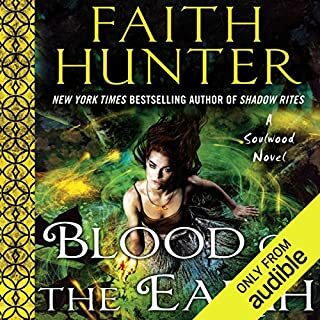 If you haven't read this series, please do and also Faith's other books, you won't regret it. Soulwood story continues . Well written and beautifully narrated - as usual. 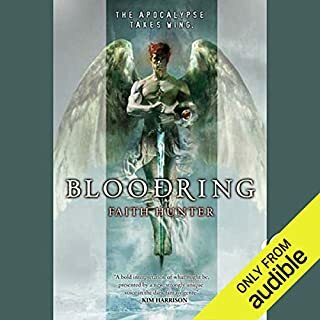 Listen to book 1 first to get the most from this book although there are “ recaps” within the story for anyone listening to this book first . It’s a pleasure to be able to listen to a complete series via Audible UK as it frequently only has an incomplete series - sooo frustrating! 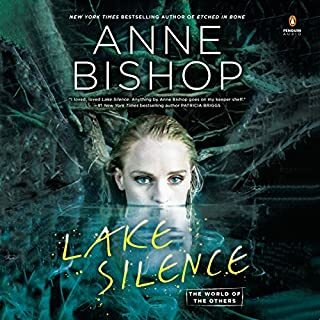 However this is again a book that easily carries the listener along in the developing saga that is Nell Ingram and Soulwood . Roll on to the next book of Soulwood or in the Jane Yellowrock series ..Well worth the credit !! Series just keeps getting better! I arrived in Soulwood by way of Jane Yellowrock, like many other readers. 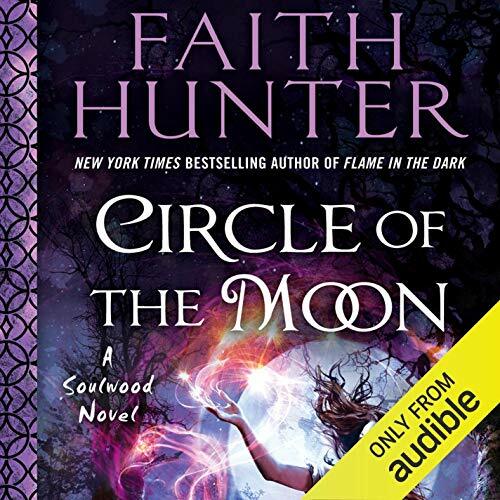 Faith Hunter has crafted another wonderful, deep and infinitely interesting set of characters in Knoxville, and while I have read many different urban fantasy series', she is my favourite author. 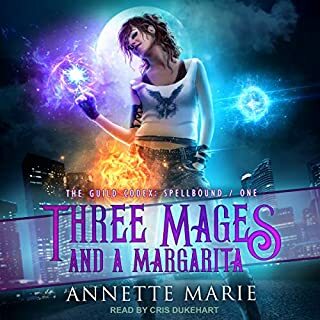 I wait excitedly every time a new book is announced in either the Soulwood or Jane Yellowrock series, and to hear the stories read by the incomparable Khristine Hvam is a delight I always look forward to. 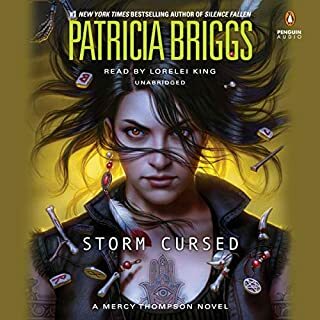 I will be rereading and re-listening to both series' as I await Shattered Bonds. Thank you Faith! i enjoyed this book easy to read as well as to listen to. look forward to next in series. I was really looking forward to this book and as usual, it didn’t disappoint. I look forward to the next in the series.